The Silver Lining: The Classic Crafter is having a giveaway! Jennifer at The Classic Crafter is having a giveaway! 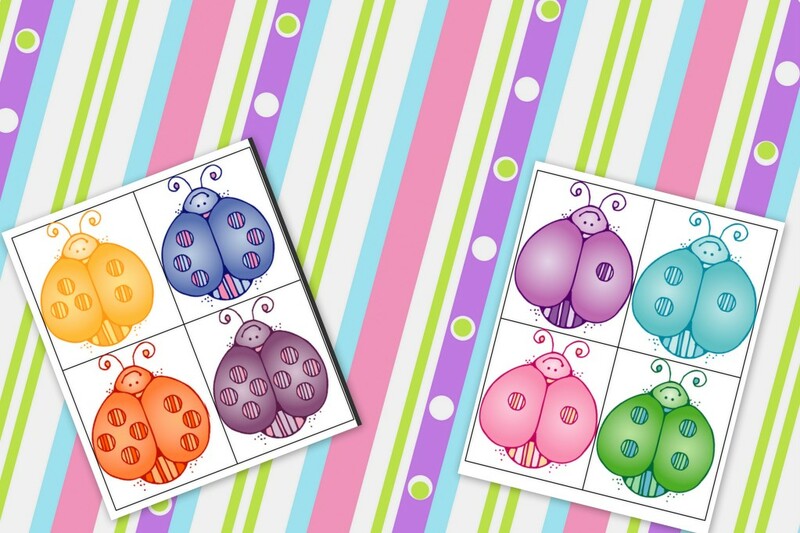 Go check it out and you just might win these adorable ladybug flashcards! Click here!